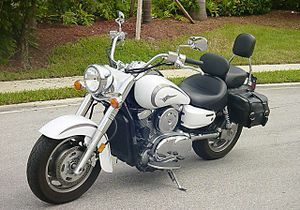 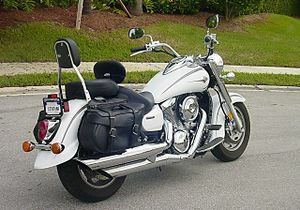 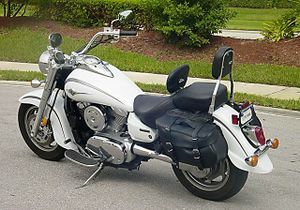 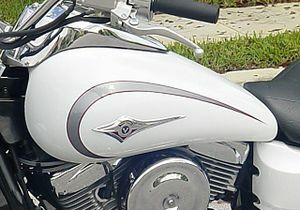 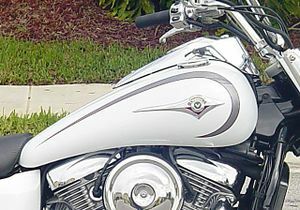 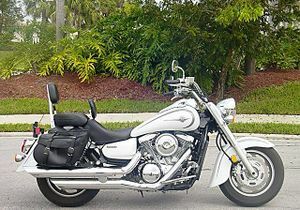 The Kawasaki VN1600A is a motorcycle produced by Kawasaki from 2003 to 2007. 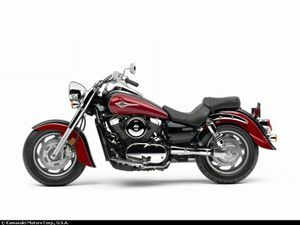 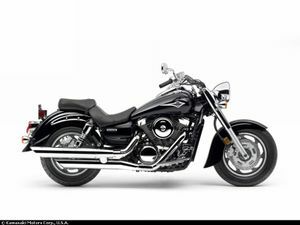 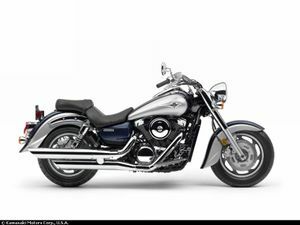 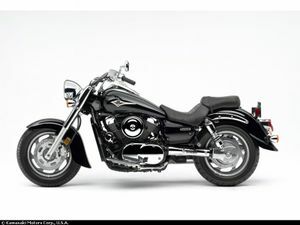 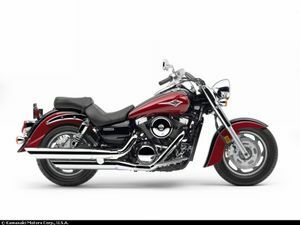 Kawasaki's cruiser to replace the venerable 1500 Vulcan. 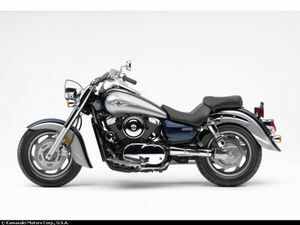 The 1600 Classic is based on the 1500 with improvements all around and is a total different bike not just a bored out 1500.